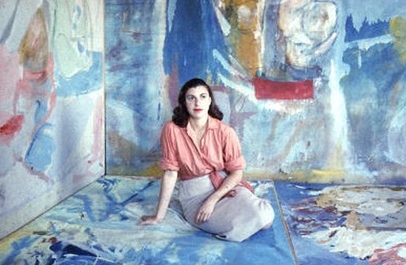 On 27th December 2011, the death of New York Abstract Expressionist Helen Frankenhaler was announced (b 1928 Manhattan USA). The artist was 83 years old when she died at her home in Darien Conn. Frankenhaler, influenced by Pollock poured thinned oil paint which was diluted with turpentine directly onto canvas to achieve lyrical use of colour (her ‘soak stain’ technique). This technique, which was adopted by Pollock, Morris Louis (1912–1962), and Kenneth Noland (1924–2010 )helped lead and paved the way for a newer generation of abstract painting which became known as Color Field painting. Like Pollock, Frankenhaler also worked on the floor pouring diluted paint onto the canvas and allowing it to soak through to produce the illusionistic stains. 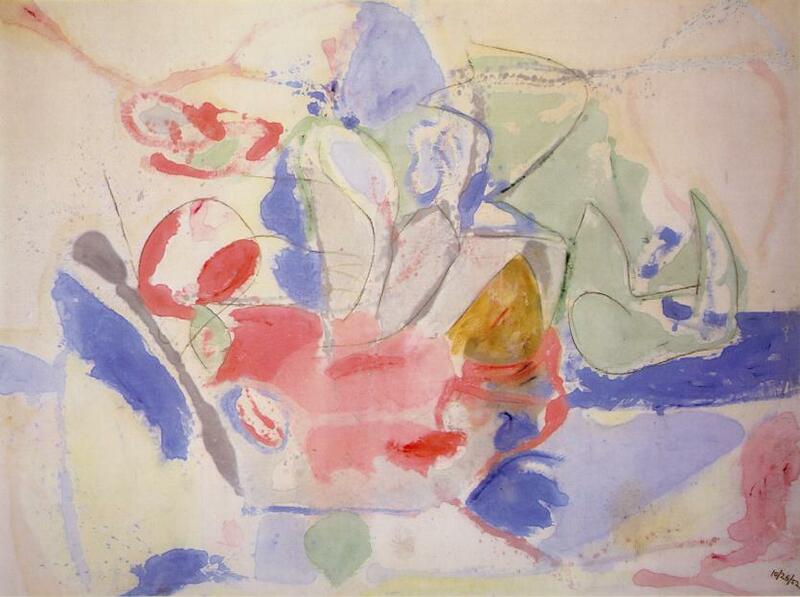 Her work was included in the 1964 exhibition Post Painterly Abstraction, which was curated by the critic Clement Greenberg who promoted Abstract Expressionism. 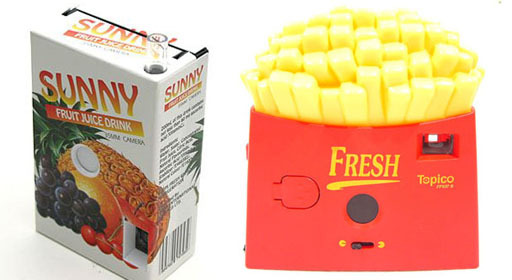 Frankenhaler’s work has been exhibited over 6 decades (1950s onwards) and has had several retrospectives. She is also one of the artists I originally referenced when I first conceived the Echostains project in 2002. This year sees the 10th anniversary of my project which has just grown and grown! More news of this later in the year. 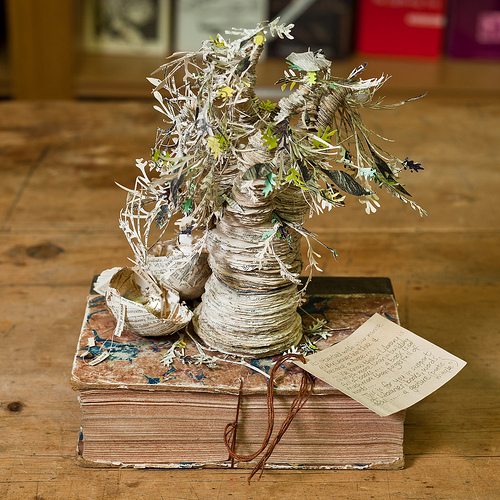 Next to the Poetree sat a paper egg with a scattering of words which when put together made up the sentence “A Trace of Wings’ by Edwin Morgan (see here) Despite local news coverage, no information has been found about the maker of the work. In these days of Kindle (smacks of Orwell’s 1984 to me) nothing beats the tactile thrill of holding, caressing, smelling, – the physical page turning, the owning of and even the dog earing of the physical object of a BOOK. A physical object that holds so much of our dreams, imagination and is our portal to another world. 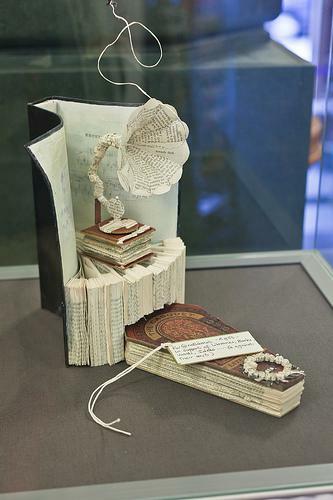 It’s wonderful that these paper sculptures should pay homage to this – long may they keep popping up! Paper sculpture Poetree image from here and gramaphone sculpture from here with thanks! Information and more images are available from this site with thanks! Its back! The original and eclectic Bookstains! 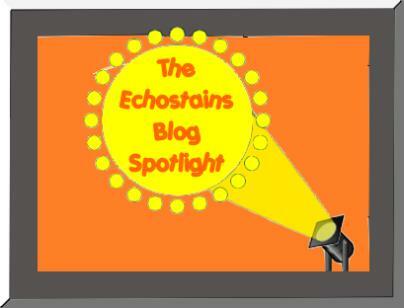 In my usual tradition, here is the round up of featured posts for 2011. It’s been a pretty tubulent year personally for me and I haven’t blogged as much as I usually do – but my New Year resolution is to do so, so get ready for more eclectic mixes of art, design and quirkyness! I wish you all a very happy Christmas and a bright New Year! 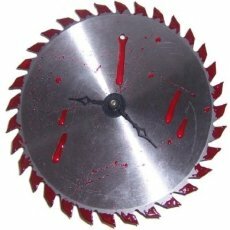 Weird and Wacky – Clock this! Never mathematically inclined, I would find this formula hard to crack or work out. 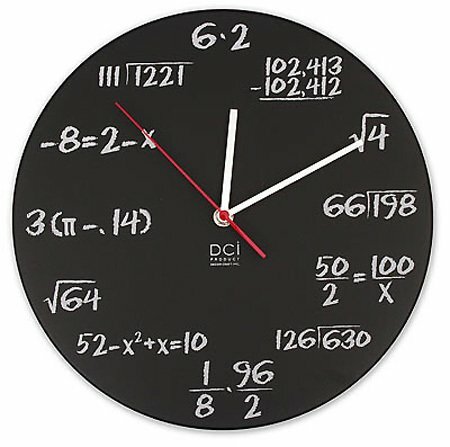 I do however really like this very contemporary time piece and would certainly have it in my house (even though I wouldn’t be able to pronounce which equation the time equaled! I’ve actually seen this particular clock. It’s a famous landmark in Prague – a wonderful city. The clock dates from about 1410. 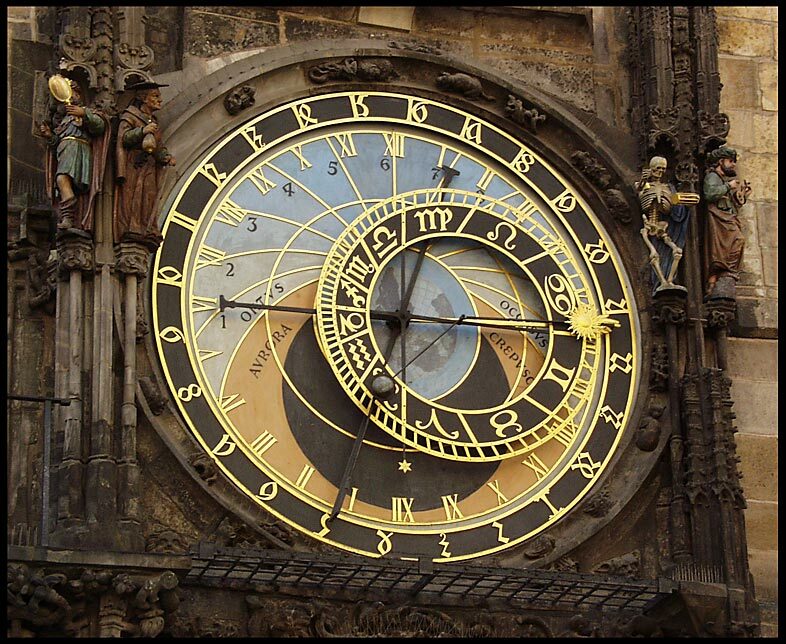 According to legend, the man who made the clock then went blind – so could never make another one. The skeleton adds an interesting and grisly touch as he strikes the time upon the hour. 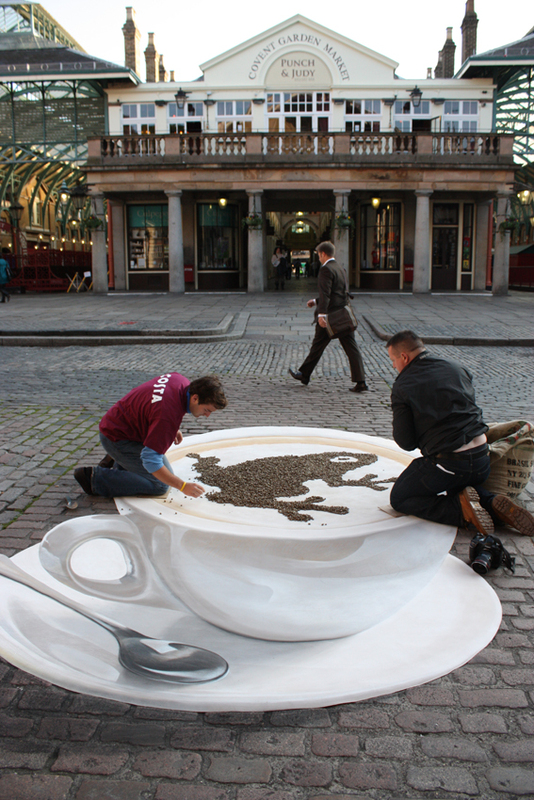 Everyone has seen pavement artists at work from time to time in their city . 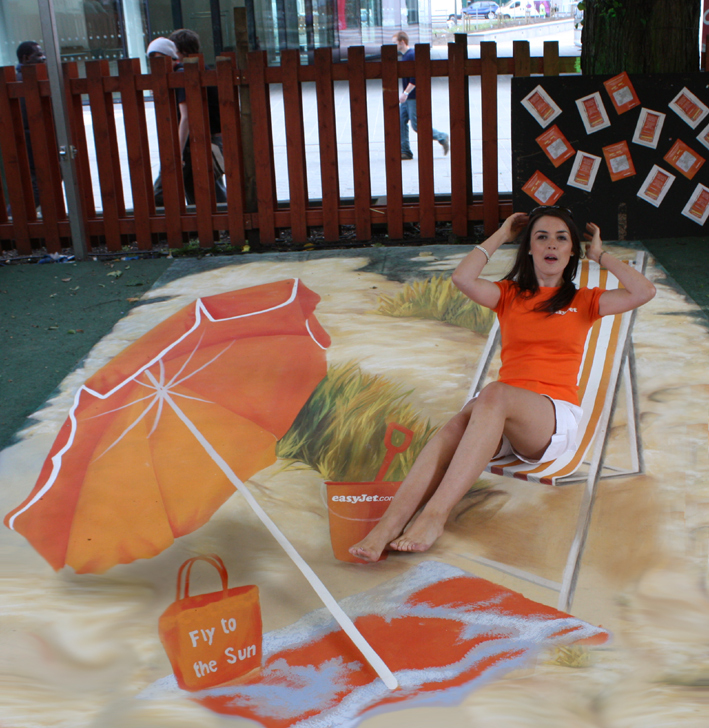 Usuall, they will painstakingly chalk a famous and instantly recognisable painting onto the pavement for passers by to admire and donate money to. 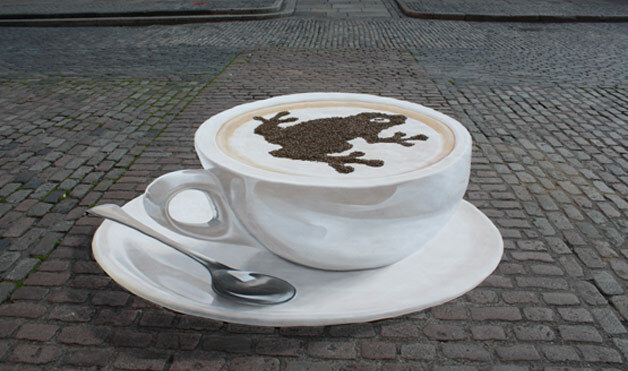 But in recent times there has been a spate of breathtaking ‘3D’ optical chalk drawings that are refeshingly new and innovative – drawings that trick the eye and make you gasp. 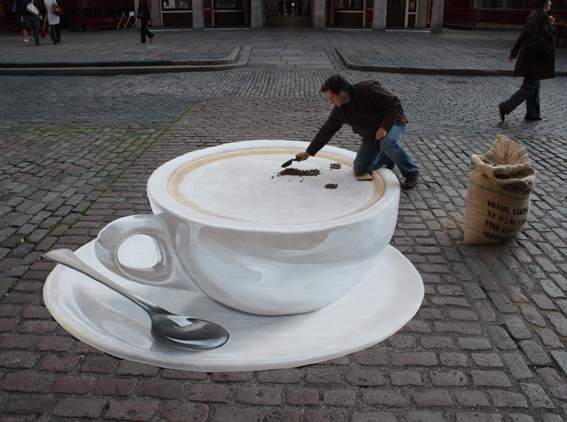 The art of 3D street art is an exacting one. 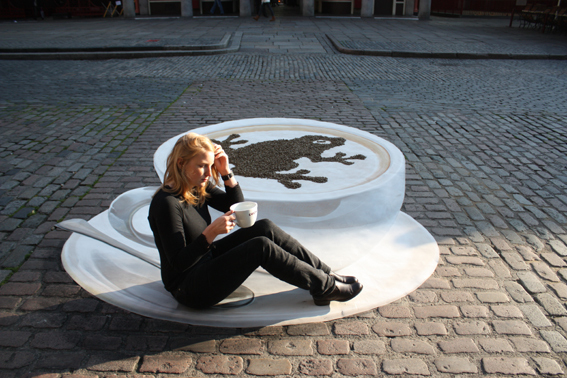 It is a kind of trompe l’oeil, (which means to deceive the eye) and it is optical illusion that appears in 3D form. Manfred Stader began pavement painting during his artistic studies at the Städel Art school in Frankfurt at the beginning of the 1980s . In 1985 he became a Master Modonnaro (master street painter). This title was awarded to him in the largest international Street painting and Pavement Painting Contest.competition in Grazie di Curtatone in Italy. A while ago I did a post on umbrellas and parasols which appeared as props in famous paintings (here). According to Wiki, umbrella comes from the Latin word umbra, meaning a shade or shadow, which in its own turn originally derived from Greek. 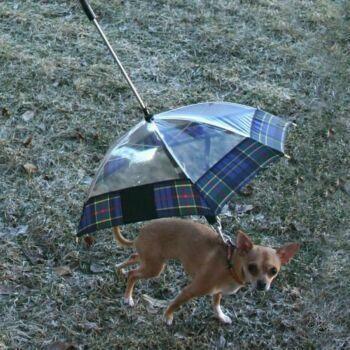 Umbrellas and parasols are to be found all over the world and throughout history including ancient Egypt. 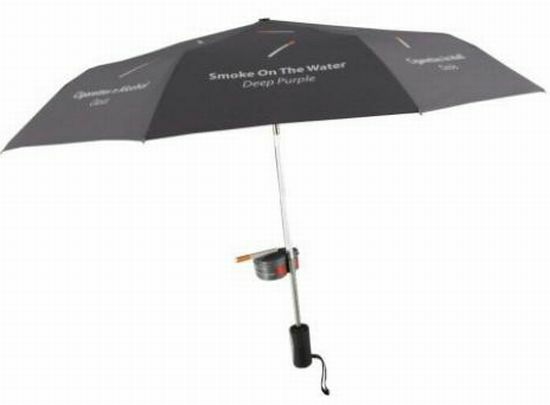 We’ve all seen the colourful designs and handles that umbrella manufacturers have come up with, but these creative and somewhat wacky contraptions recently caught my eye. 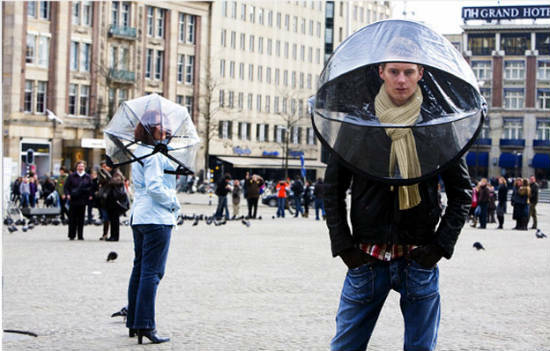 A very unusual type of umbrella – the Nubrella, turns the traditional design on its head leaving the hands free. 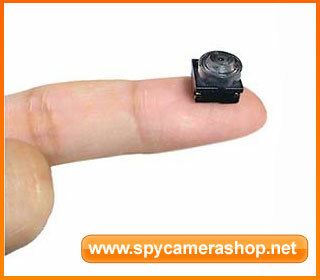 It can’t blow inside out and it won’t poke others in the eye! Did you know that there are actually shoe competitions? I didn’t. 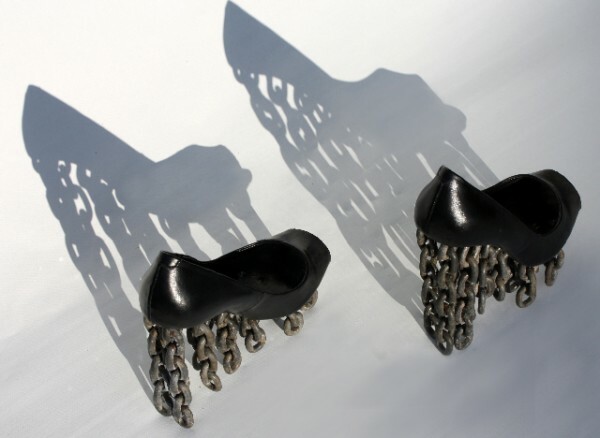 The Shoemania Design winner of 2009 was Tove Jansson and Per Emanuelsson for their Chain shoe design. 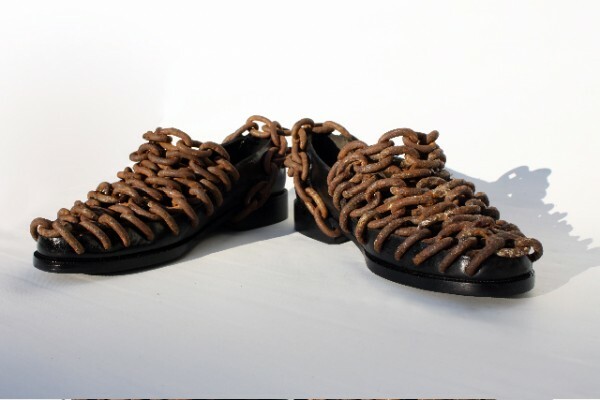 They make a man’s version of this shoe with the chains wrapped around loafers. 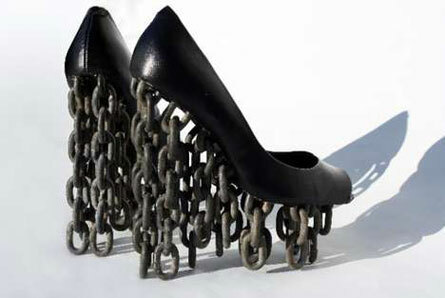 The Swedish design students came up with the opposing concepts of floating and of being chained down. I quite enjoy looking at them, but I don’t think I would enjoy wearing them. I wonder how heavy these shoes are to wear though?